Remember Mark Twain’s “The Prince and the Pauper”….the Msian twist, is “The Prince, The RM25 million Pauper and the former FLOM”. Many MACC employees are probably working overtime to satisfy the Malaysian public that they are dealing with corruption. It is good that some have a wicked sense of humour. Or perhaps, it was pure coincidence. On 14 November, three people were arrested, at the MACC headquarters, and their statements were recorded. They were told that they would be charged in court, the following day for their alleged offences. Unless it was a coincidence, the three who presented themselves at the MACC shared the same surname – Mansor. 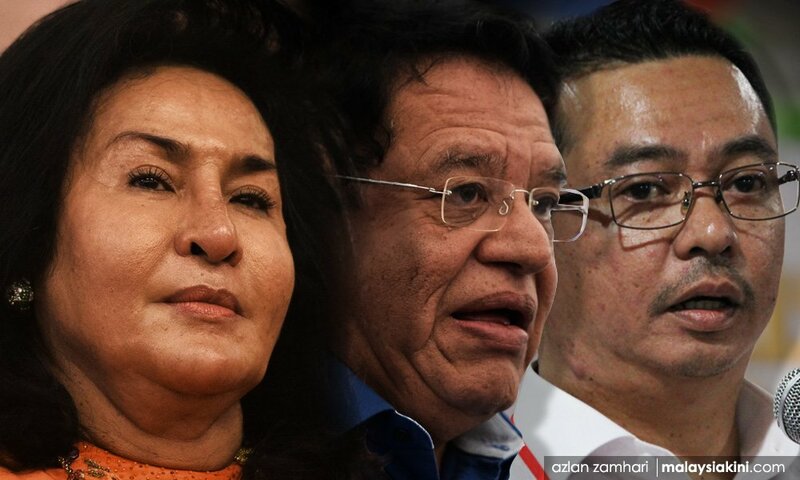 They are not related; but they are the former self-styled First Lady of Malaysia (FLOM), Rosmah Mansor, her aide, Rizal Mansor and the former Federal Territories Minister, Adnan Mansor. 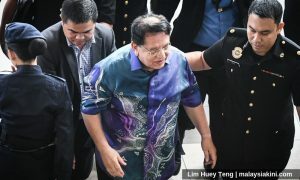 Adnan Mansor, who is also known as Tengku Adnan, and goes by the nickname Ku Nan, was charged for graft before Sessions judge Azman Ahmad. His case is related to the sale of Kuala Lumpur City Hall land. For years, if not decades, Malaysians had to endure his diatribes. Whilst he may be a prince, he looks more like a frog than Prince Charming. In 2007, as the Tourism Minister, Sin Chew, reported that Ku Nan had accused women bloggers of spreading rumours. He said, “Bloggers are liars, They use all sorts of ways to cheat others. From what I know, out of 10,000 unemployed bloggers, 8,000 are women. In May 2017, Ku Nan, as the former Territories Minister, suggested that women should dress shabbily to avoid being harrassed in public. His response was prompted by a Puteri Umno-baru member who was worried for her safety when venturing out of her house. He said, “It’s because you’re so beautiful. The next time you go out, wear more comot (shabby) clothes. 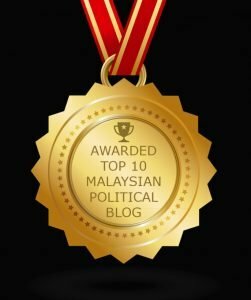 In 2015, he accused seven Umno-Baru politicians of bringing the party into disrepute. As the party’s secretary-general, he initiated an internal investigation after the seven politicians publicly denounced former PM, Najib Abdul Razak. He feared mass reprisals from the party’s core supporters, because the men criticised Najib’s poor leadership, his silence over the 1MDB scandal, the missing RM2.6 billion donation and other corruption issues. Among the senior party faithful were Muhyiddin Yassin, Shafie Apdal. Does he regret stealing from the nation? Today, the seven Ku Nan referred to have not been charged, but he, his former leader, Najib, and the current Umno-Baru president, Zahid Hamidi, have all been charged with graft, abuse of power or money laundering. 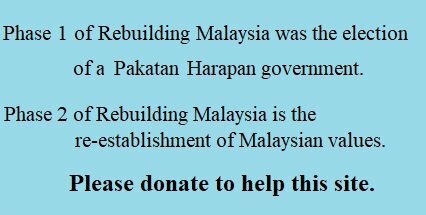 It is doubtful if Ku Nan realises the irony of his words or regrets stealing from the nation and increasing the price of low cost houses, by accepting a substantial bribe. Men like him, like the others who are affected by the curse of Ketuanan Melayu, are arrogant and think they can do no wrong. They think they are innocent. Their body language, as they enter the MACC or court complex, is revealing. They smile as if they have no sense of shame. Ku Nan’s arrest and charge, on 15 November, must have come as a surprise to him. Perhaps, he thinks that he will be saved by the bell, or that it is all a mistake, or a bad dream, and that he will be absolved of his alleged crimes. At times like these, Ku Nan and many of the big names in Umno-Baru discern their true friends. In their hey day, they enjoyed the support of several hundred people, who turned up to support them, but when faced with a slew of allegations, few of their former supporters, bother to turn up at court to give them moral support. Only the family and a few others appear. The first allegation against Ku Nan is that he received RM3 million in bribes at the Putra World Trade Centre, on 27 December 2013. The cheque was from Tan Eng Boon, a director of Nucleus Properties, which has been renamed Paragon City Development Bhd. Tan had a working relationship with Ku Nan, as Paragon was involved in a development project in Jalan Semarak, Kuala Lumpur. The second allegation involves a RM2 million bribe from property tycoon, Chai Kin Kong, the chairman of Aset Kayamas Sdn Bhd. Chai and several Aset Kayamas subsidiaries have a working relationship with the Federal Territories Ministry. 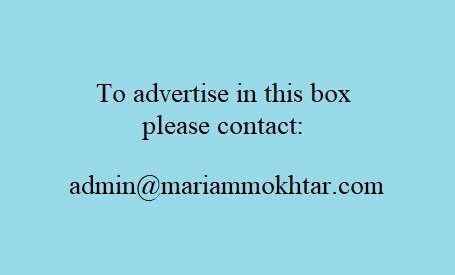 The group is responsible for several FT Affordable Home Programme (RumahWIP) projects. 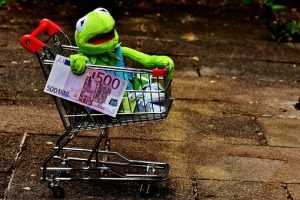 Ku Nan was charged under Section 165 of the Penal Code, which states that public servants will be penalised for obtaining an item of value from a person concerned in any proceeding or business transacted by the former. In an ironic twist with respect to integrity, Ku Nan who was the former Umno-Baru secretary-general, now holds the post of Treasurer. If Umno-Baru is to move forwards, it must sack Ku Nan and strive to find someone from the lesser ranks, who has an unblemished record. They do not want the party reputation to be tarnished, do they?